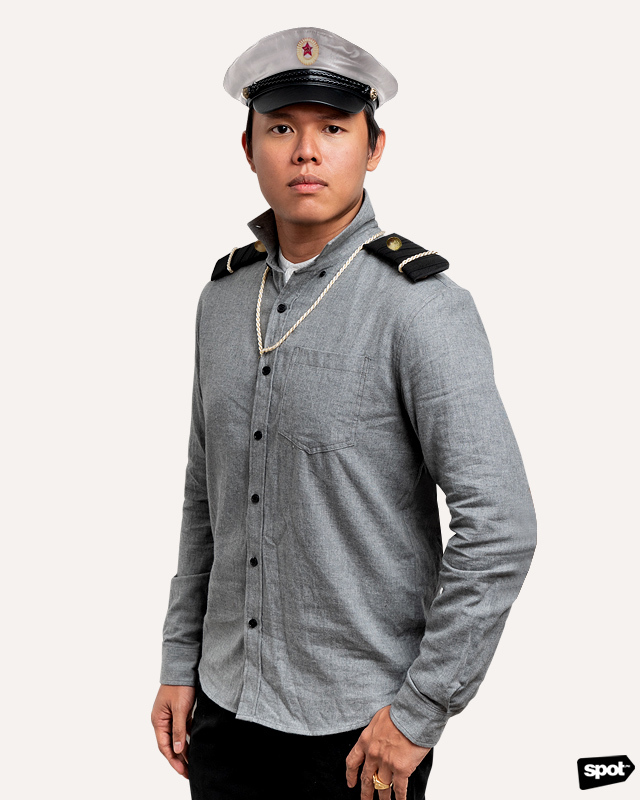 From the Ultra Lotto 6/58 to movie-inspired get-ups, we've got you covered. Green is in! 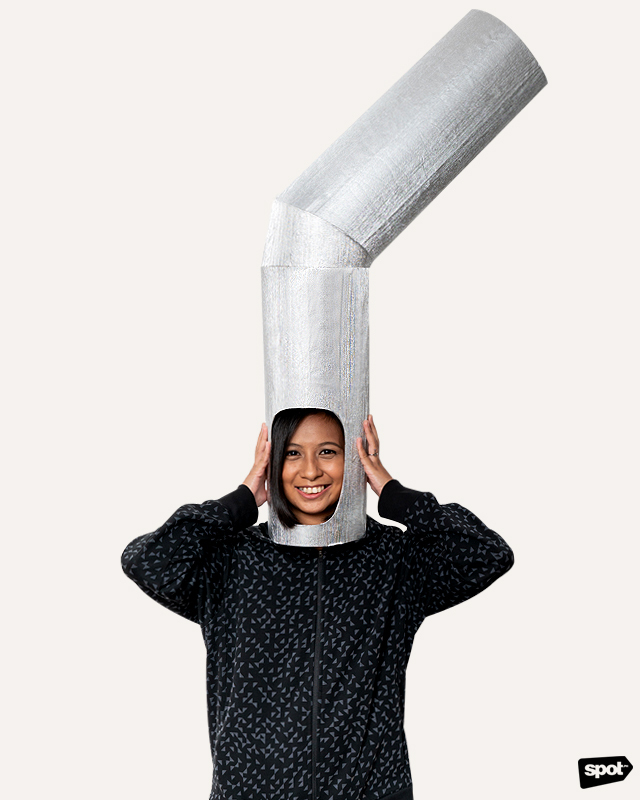 Go as a metal straw to your Halloween party to remind people about how making the switch can make a big impact on our environment. Plus, it’s gonna be a fairly easy costume to put together. Goyo is the second film in Jerrold Tarog’s three-part education of the movie-viewing public on Philippine history. 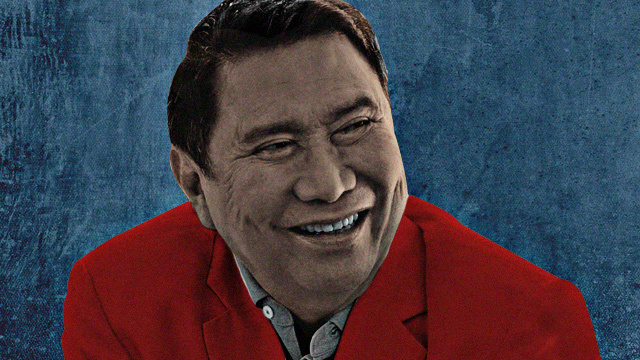 This movie has caused some controversy with former-Manila mayor-turned-Buhay partylist representative Lito Atienza, but has further cemented Paulo Avelino’s place in Filipinas’ hearts. 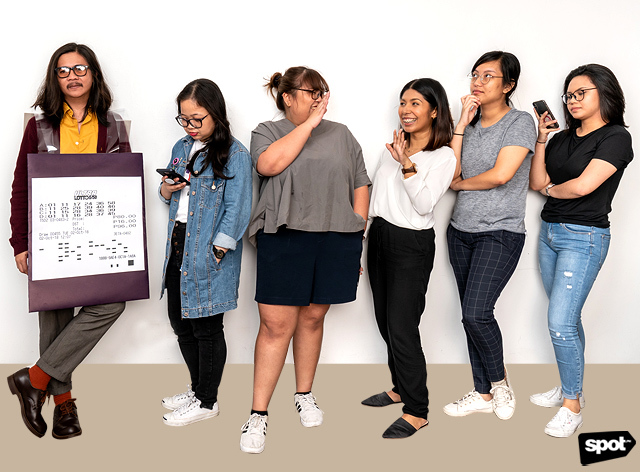 Channel the Bulakenyong Agila for October 31st and you’re guaranteed to have a good conversation starter wherever the night takes you. 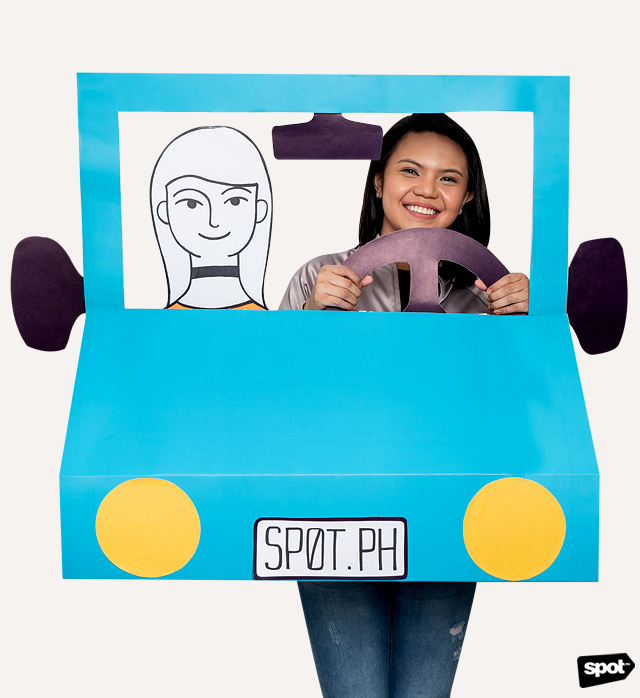 Remember that incredibly insensitive and borderline discriminatory proposed traffic scheme banning singles on EDSA? Yeah, we’re glad it didn’t push through to full implementation. Love it or hate it, you definitely can’t sleep on Awkwafina’s portrayal of Peik Lin in this year’s box office hit. For the most part, her look is a breeze to pull off. Just mix and match pieces with loud prints, step into some eccentric footwear, find a pixie-cut blond wig, and you’re good to go! When fashion-forward meets business formal, you get the president’s chief presidential legal counsel and current spokesman, Atty. Salvador Panelo. Pinstripes and a bright tie are par for the course, but feel free to throw in a scarf for added flair. 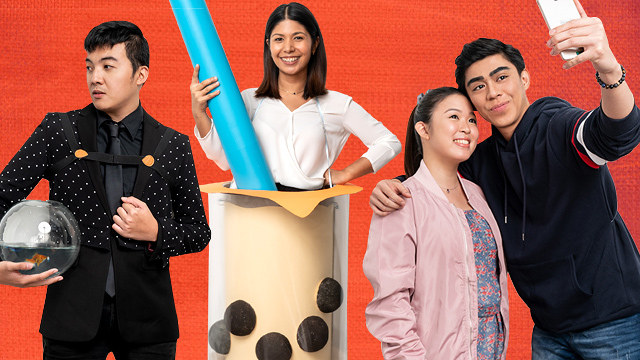 Another Asian-led film that made waves this year, To All the Boys I’ve Loved Before pulled at the heartstrings of adolescents and full-grown adults alike. You have to admit: Peter Kavinsky’s discovery of this probiotic drink made you appreciate the giant puppy-dog-in-human-form even more. 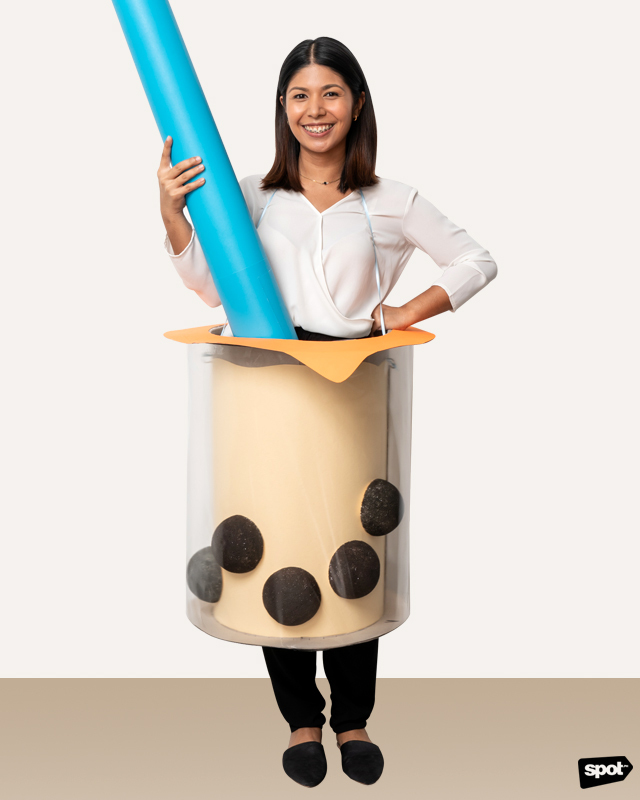 So show your love for To All the Boys I’ve Loved Before (TATBILB) and internalize the mantra “Everyday OK,” by dressing up as this tiny bottled beverage. 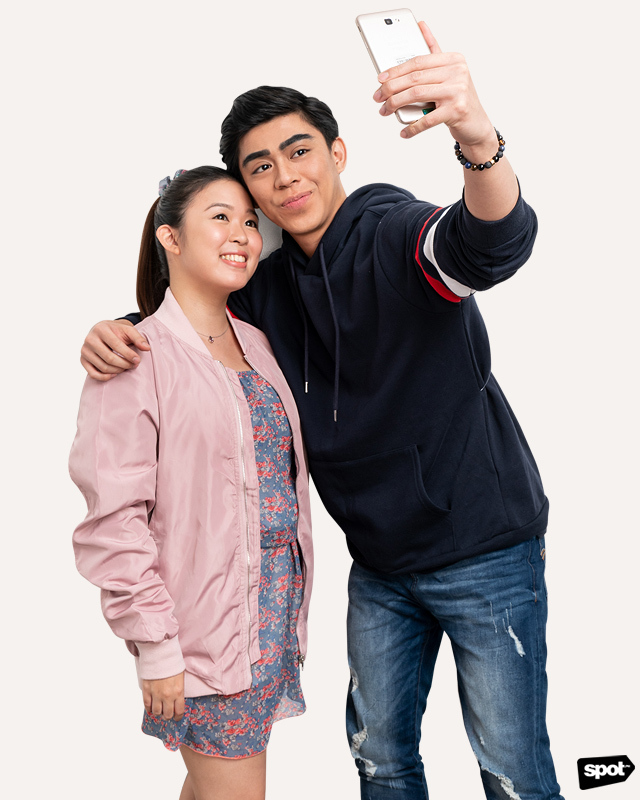 If you want to pair up, the TATBILB main characters Lara Jean and Peter K. have got to be the ultimate couple costume of 2018. It’d be a shame not to put yours and your S.O.’s significant (and totally cute!) height difference to good use if you happen to have it. For his debut at this year’s ABS-CBN Ball (together with Nadine Lustre), James Reid decided to go for an all-black ensemble with a studded suit jacket and leather chest harness. 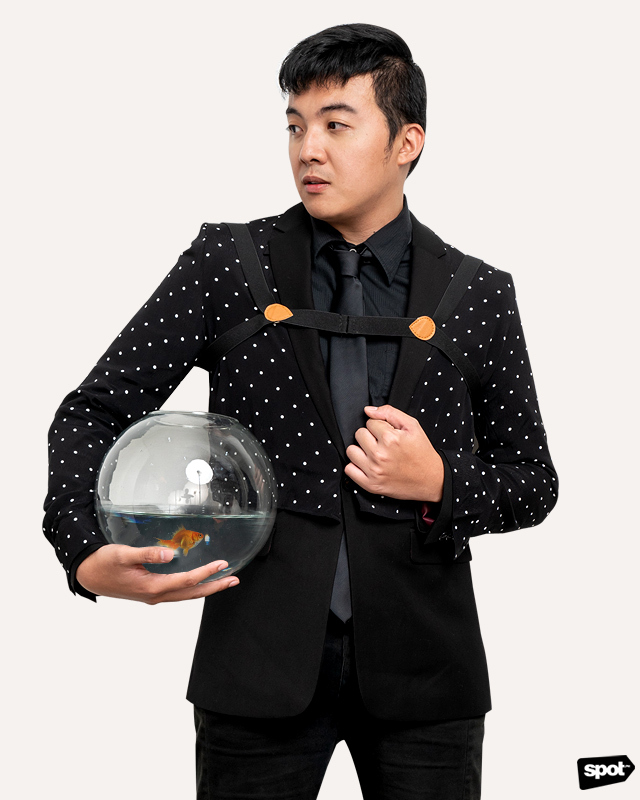 Much has been said about his seatbelt-like accessory, but if you’re going to cop his look, don’t forget to bring along your own goldfish in a bowl for the perfect IG photo accent. Both photos of Reid and Lustre have been spotted with this "accessory"—arguably an interesting foil to their looks. 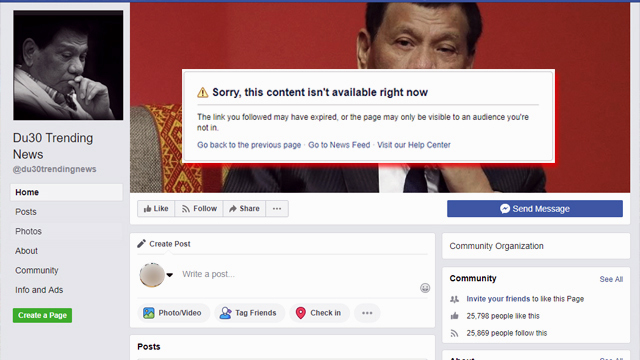 Is This Finally the End of Online Trolls?